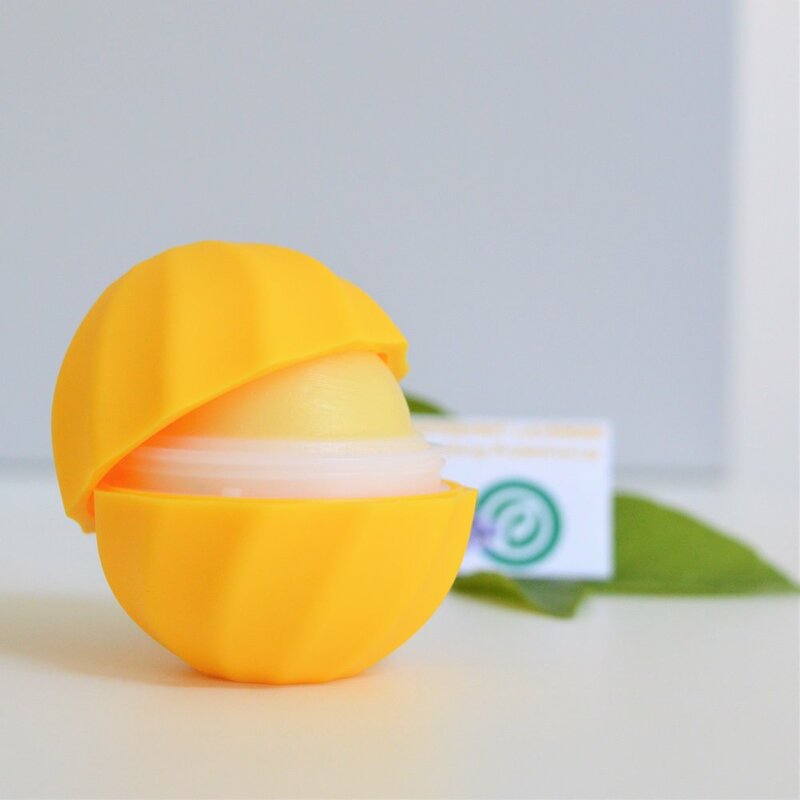 Our new Lip Balm, made with the best organic and natural ingredients, will give your lips the nourishing and protection they need all day long, with different lovely natural flavors, and Vitamin E, in a brand new packing that makes it easier for you to apply your favorite Hooga Lip Balm. For those Coconut Lovers out there, this Hooga Lip Balm is especially formulated to keep your lips hydrated and soft, feel the touch of Coconut oil and Coconut flavor protecting the delicate skin on your lips while enjoying the Delicious and Natural flavor. Ingredients: Coconut and Jojoba oil, Natural bees wax, Vitamin E, Natural sweetener, Fragrance oil. Combining the benefits of Lavender Essential Oil and Coconut Oil, this Hooga Lip Balm is all about soothing and calming your lips and of course moisturizing them. Feel the fresh and clean touch on your lips while treating them with the oils and vitamin that Hooga prepared for you. Ingredients: Coconut and Jojoba oil, Natural bees wax, Vitamin E, Lavender essential oil, Fragrance oil, Natural sweetener. This Fruity scented Lip Balm provides everything your lips need, the natural oils will moisturize your skin and the Vitamin E will provide the antioxidant protection you'll need during your day. Ingredients: Coconut and Jojoba oil, Natural bees wax, Vitamin E, Fragrance oil, Natural sweetener. Apricot or Peachy? You tell us. Mixing the benefits of two great essential oils Peppermint and Lavender we get benefits like softening, toning and anti-inflammatory effects on the skin. Peppermint oil also has antiseptic and antimicrobial properties. And lets not forget about the other oils added to this great lip balm which will nourish your skin and give your lips all the protection and vitamins they need. Ingredients: Coconut and Jojoba oil, Natural bees wax, Vitamin E, Fragrance oil, Peppermint and Lavender essential oils, Natural sweetener.